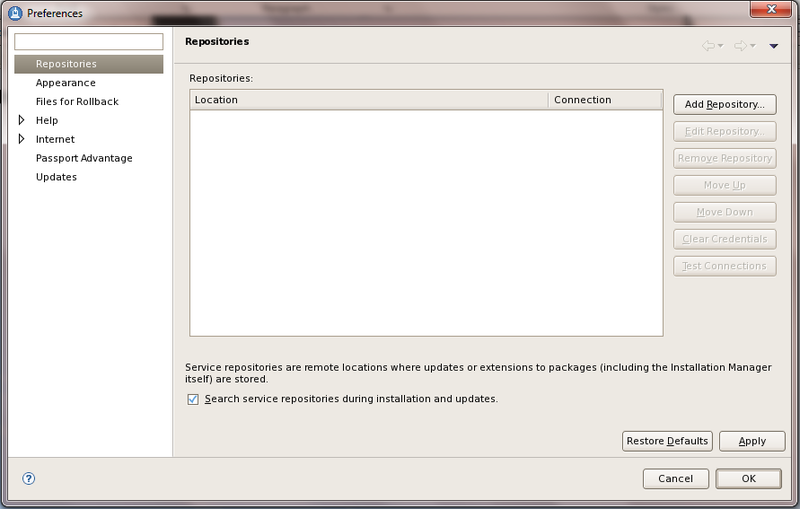 b ) The Installation manager would required the pre-requisite Linux libraries and RPMs. and that the code was located in /tmp/WAS85 and the iFixes were located in /tmp/WAS85/Fixes. This results in creating the above response file in the path mentioned. 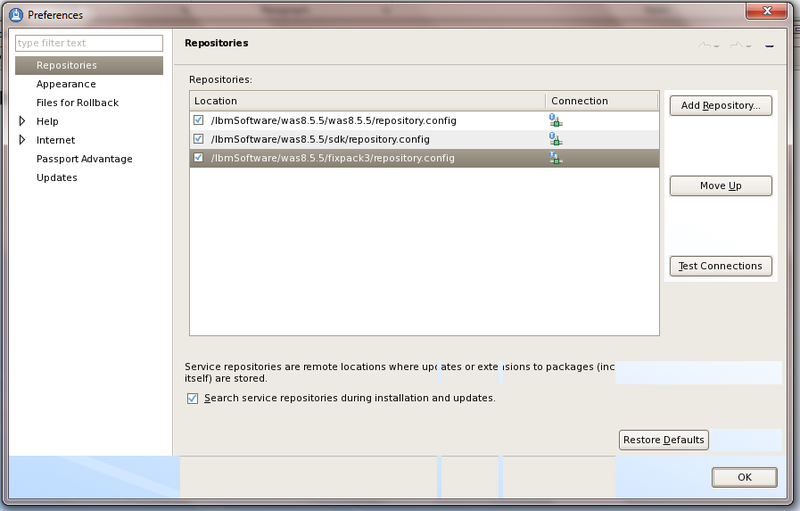 Installed 8.5.0.0-WS-WAS-IFPM62795_8.5.0.20120503_1150 to the /opt/IBM/WebSphere/AppServer directory. Installed 8.5.0.0-WS-WAS-IFPM63690_8.5.0.20120611_1318 to the /opt/IBM/WebSphere/AppServer directory. Installed 8.5.0.0-WS-WAS-IFPM63827_8.5.0.20120503_1507 to the /opt/IBM/WebSphere/AppServer directory. 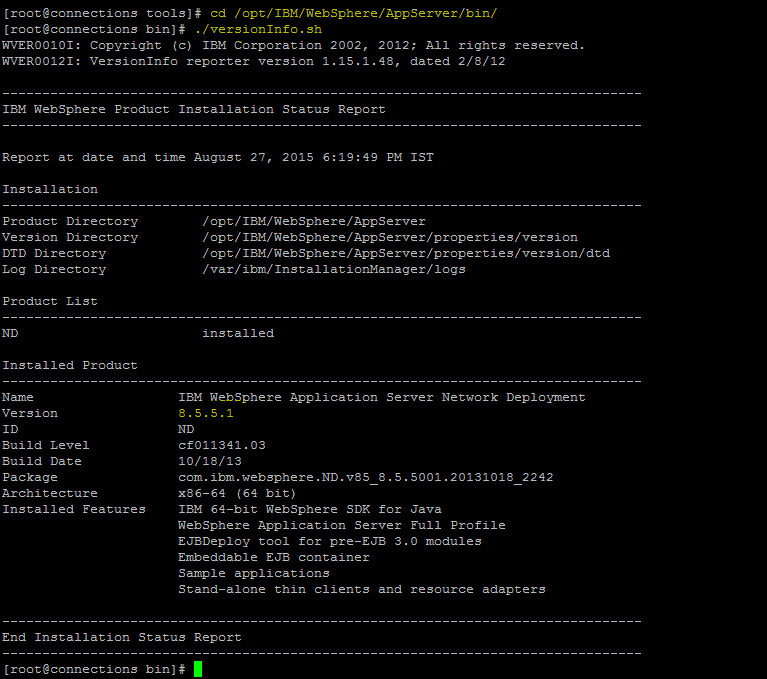 Installed 8.5.0.0-WS-WASND-DistExceptIBMi-IFPM64890_8.5.0.20120608_1634 to the /opt/IBM/WebSphere/AppServer directory. 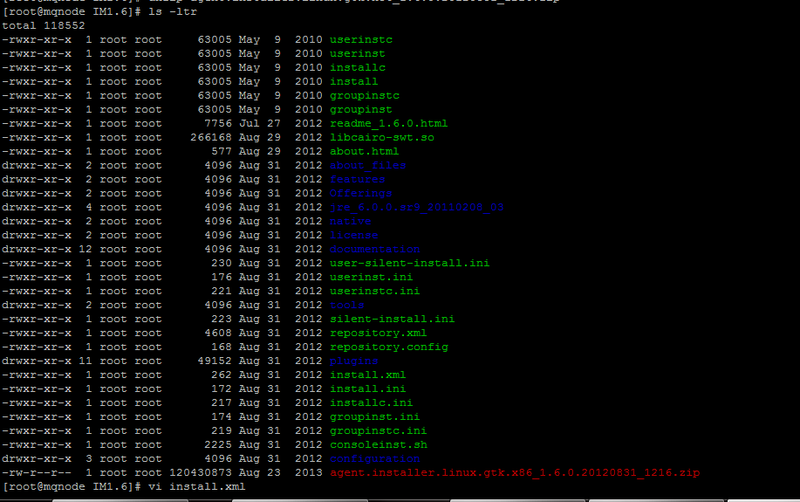 Installed 8.5.0.0-WS-WASND-DistExceptIBMi-IFPM66137_8.5.0.20120615_0733 to the /opt/IBM/WebSphere/AppServer directory. 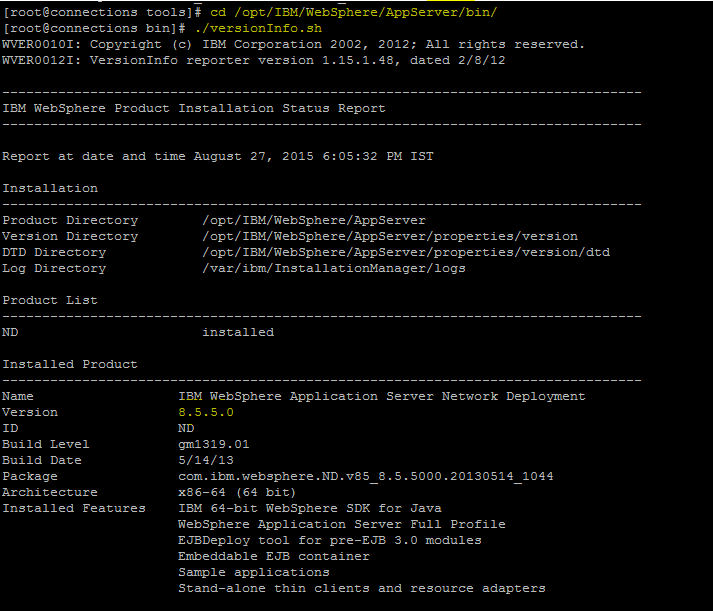 Installed 8.5.0.0-WS-WASProd-IFPM64186_8.5.0.20120611_1543 to the /opt/IBM/WebSphere/AppServer directory. 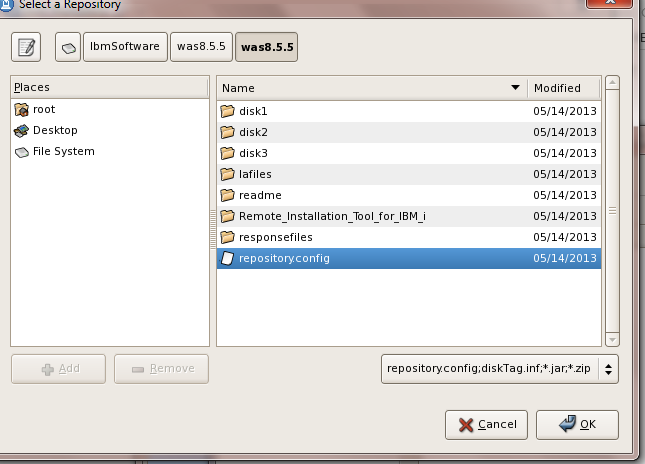 Installed 8.5.0.0-WS-WASProd-MultiOS-IFPM63479_8.5.0.20120613_2056 to the /opt/IBM/WebSphere/AppServer directory. 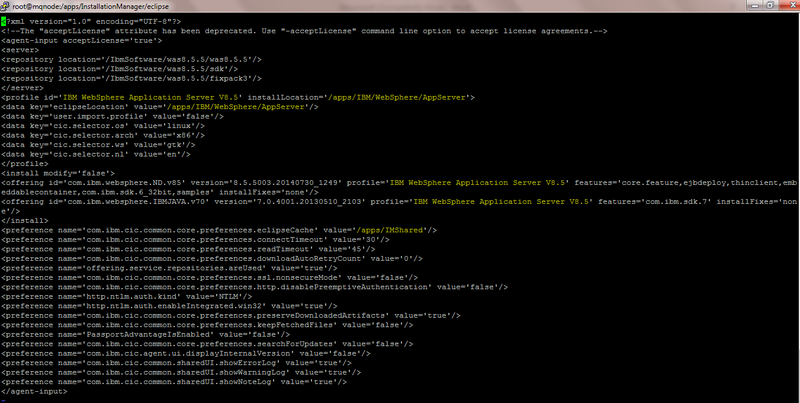 Installed com.ibm.websphere.ND.v85_8.5.0.20120501_1108 to the /opt/IBM/WebSphere/AppServer directory.